+ Owen Culpepper, son of J. B. & Ida Culpepper, 20 Oct 1883 - 23 Jul 1898, "Where I am, there may ye be also." ED 118, sheet 8, line 94. Census 1853� Joel was probably a free male in Owen Culpepper of Lauderdale Co., MS's household on the census taken in 1853 at Lauderdale Co., Mississippi. Bond by Henry Moore and P. P. Culpepper, Book C-420. Jim Culpepper, Self, M, Sng, Wh, 23, Laborer, AL/AL/AL. J. B. Culpepper and Miss I. O. Evans married 5 Oct 1882 in Clarke Co., MS, Book E-92. + Theodocia Carter, 8 Jul 1859 - 21 May 1939. Miss Theodisia Culpepper and George W. Charles married 24 Sep 1874 in Clarke Co., MS, Book D-90. Photographed* say 1899� He was photographed say 1899 at Clarke Co., Mississippi. 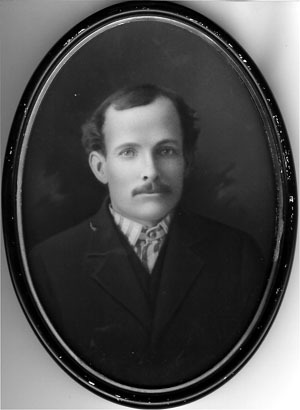 Phillip P Culpepper, issued 10 Oct 1896, Choctaw Meridian, Clarke Co., MS, Twp 3-N, Rng 16-E, Sec 29. 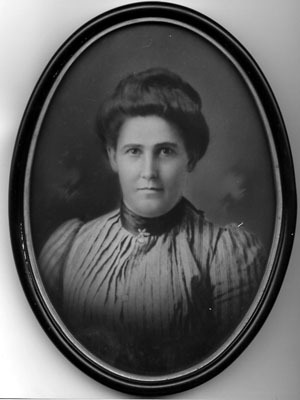 P. P. Culpepper married Ella Harris, 28 Oct 1902 in Newton Co., MS, Book C-32. Photographed* say 1902� She was photographed say 1902 at Newton Co., Mississippi. 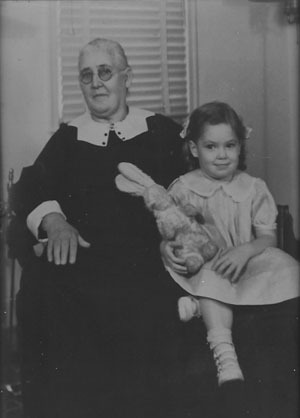 Photographed circa 1939� She was photographed circa 1939 at Quitman, Clarke Co., Mississippi. 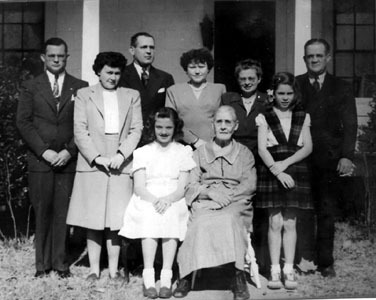 Obituary* 2 Mar 1951� Mrs. Martha Ella Culpepper passed away at her home in Quitman on Saturday, Feb. 17, following an illness with pneumonia. She was 82 years of age. She is survived by three sons: Joe E. Culpepper of Kansas City, Mo., William P. Culpepper of Chicago, Ill., and Jim Culpepper of Quitman; one sister, Mrs. G. A. Pace of Forest, and three grandchildren. Funeral services were held from the family residence, Feb. 18 at 3:00 o'clock, with the Revs. W. L. Meadows, W. C. McLelland, J. P. Gilbert, and Ed Grayson officating. Interment followed in Mt. Rose Cemetery. Pallbearers were Fulton Harris, Edwin Harris, Arthur Moore, Floyd Dearman, Charlie Culpepper and John S. Dobbs. Obituary of Martha Ella Culpepper (#2398), published 2 Mar 1951. Miss N. J. Culpepper and A. G. Wilson married 4 Mar 1880 in Clarke Co., MS, Book D-501.